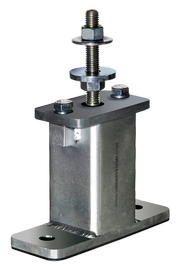 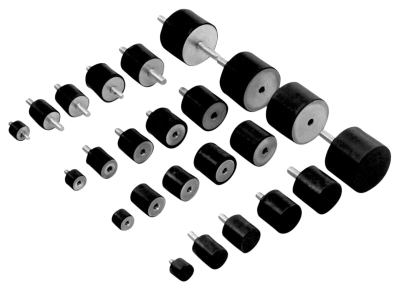 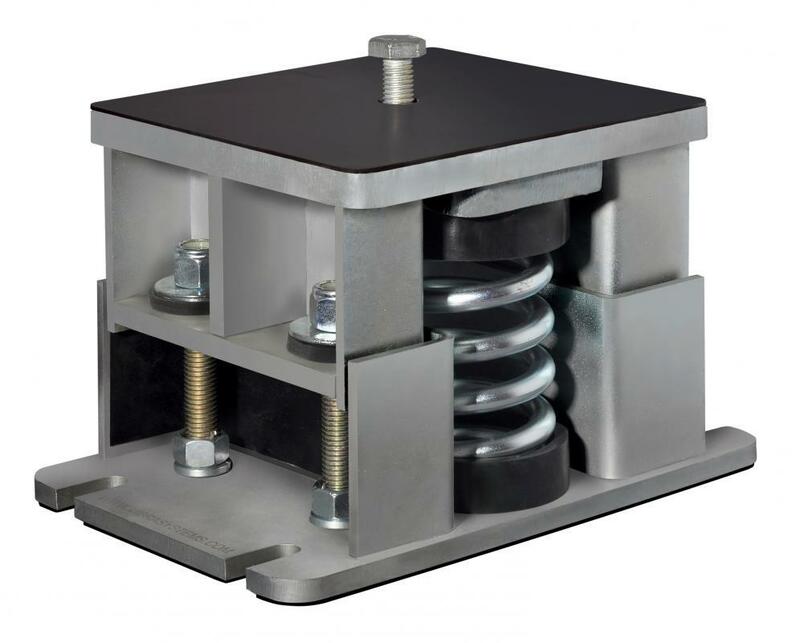 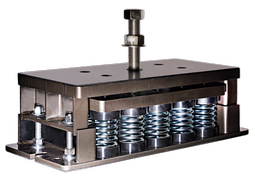 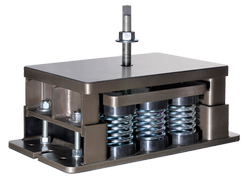 SRMT series seismic restrained spring vibration isolator/mounts are designed to provide efficient isolation from critical vibrations and all-directional restraint from vertical and horizontal forces, as well as from forces due to seismic activities and high wind loads. 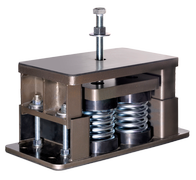 HVAC equipment, fan air circulation systems, compressors, pumps, chillers, shakers-screeners, material and liquid processing equipment, and applications where low frequency vibration isolation is required. 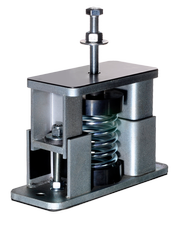 All springs at rated loads have 50% additional travel to solid load. 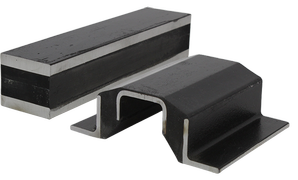 Zinc plates housings and springs provide good corrosion resistance. 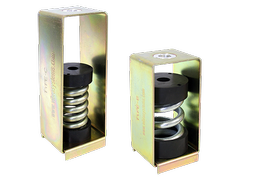 Springs are colour coded and easily replaceable. 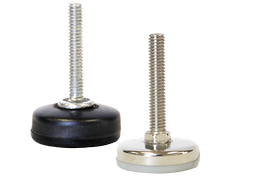 All mounts' elements are safe at solid load. 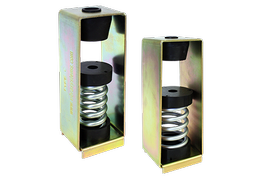 Recommended load range: from 50% of maximum load to maximum load. 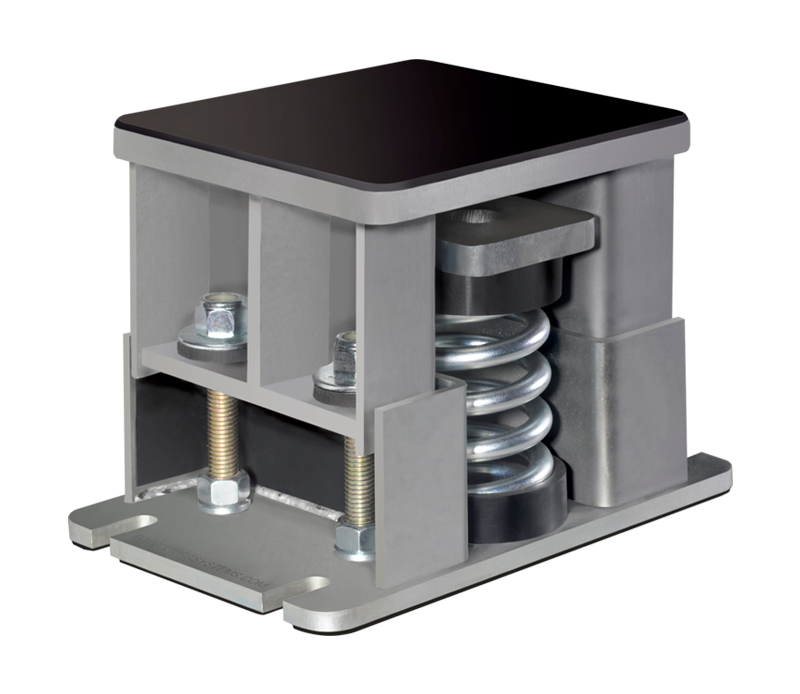 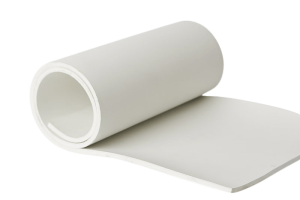 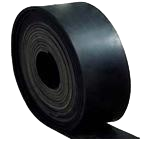 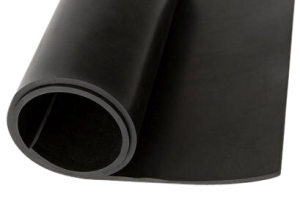 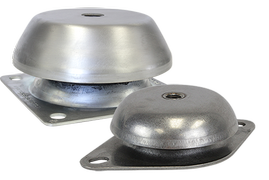 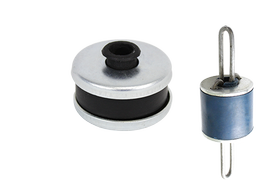 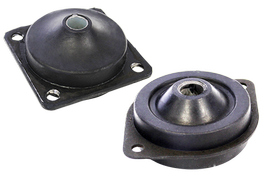 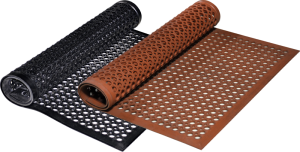 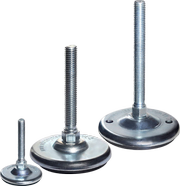 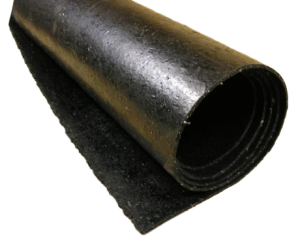 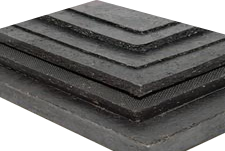 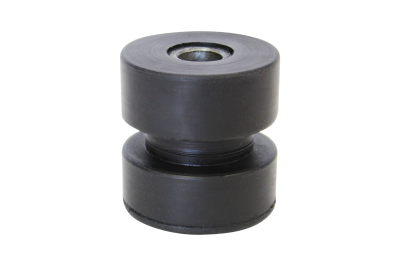 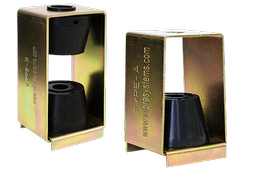 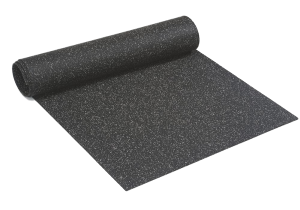 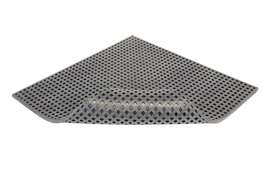 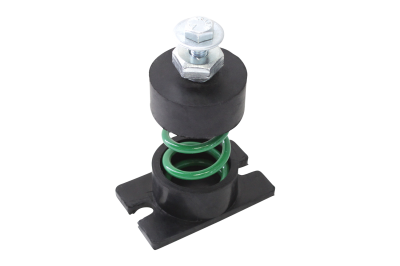 Elastomer spring base cap provides better vibration isolation, load distribution, and noise reduction. 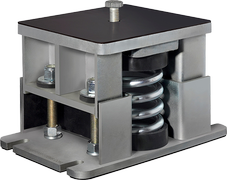 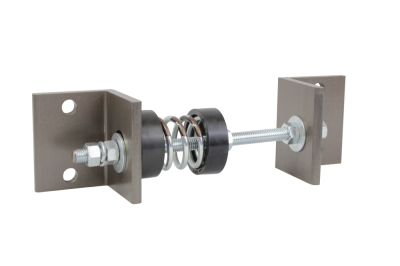 Rugged welded steel housing designed to withstand seismic and high wind forces.